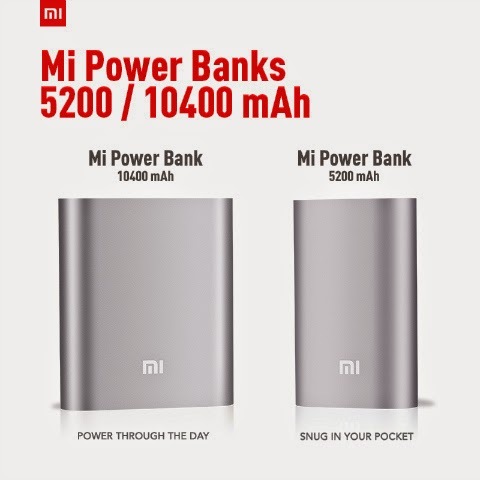 Xiaomi will hold a Flash Sale for its Mi Power Bank next Friday, August 29, via Lazada. The Chinese manufacturer will offer two power bank configurations – the 10,400 mAh which could power your whole day and the 5,200 mAh that could fit right in your pocket. The bigger-juiced version will hit Php 645 while the slimmer model is priced at Php 445. Number of units has not been disclosed yet. On the other hand, its best selling smartphone Mi 3 is now available in Lazada’s online store for Php 10,599.